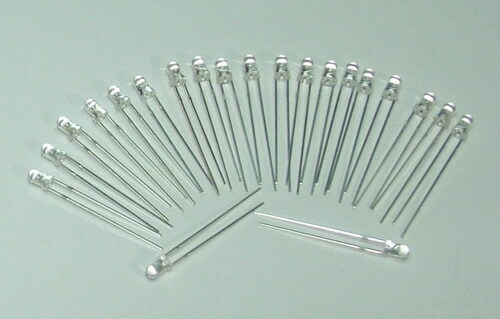 LED consists of PN knot chip, electrode and photics system. The area of chip that is the LED light is 10.12mil (1mil=0.0254 square millimeter). At present LED with big chip appears, the area of its chip is up to 40mil. 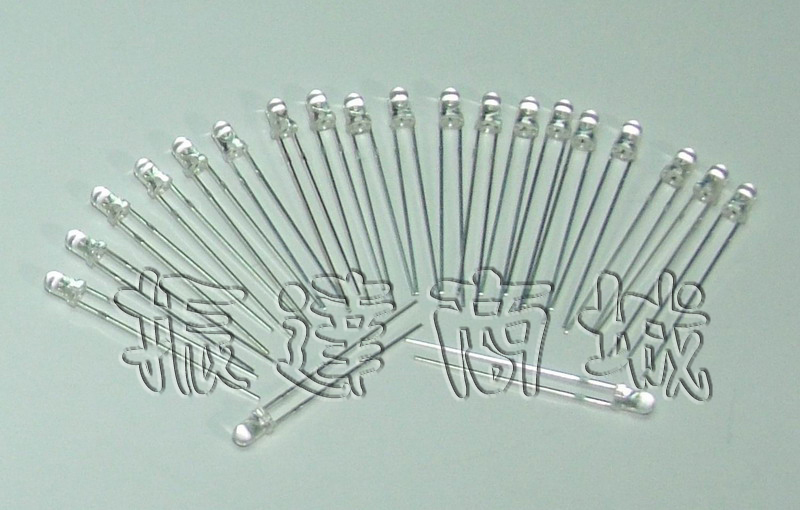 The LED illumination process includes three parts: immission of current carrier, compound radialization and transmission of light energy. Tiny chip is encapsulated in undefiled epoxy resin. When electrons move across the chip, negative electrons move to the positive depletion zone and combine with positive charge. Once electrons and depletion zone disappear, photons are produced. The wider the band gap between electrons and depletion zone is, the higher the energy of photons produced is. The energy of photons relates to the color of light. In the range of visible spectrum the energy of blue light and purple light carried is the highest, and the energy of orange light and red light carried is the lowest. Because different material has different band gap, different colors are emitted. 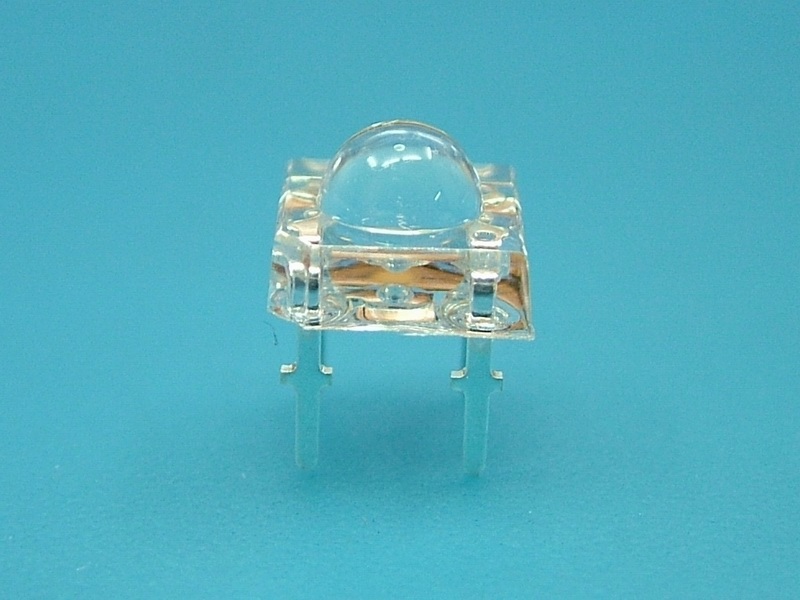 White LEDs will be the mainstream of LED lighting light. 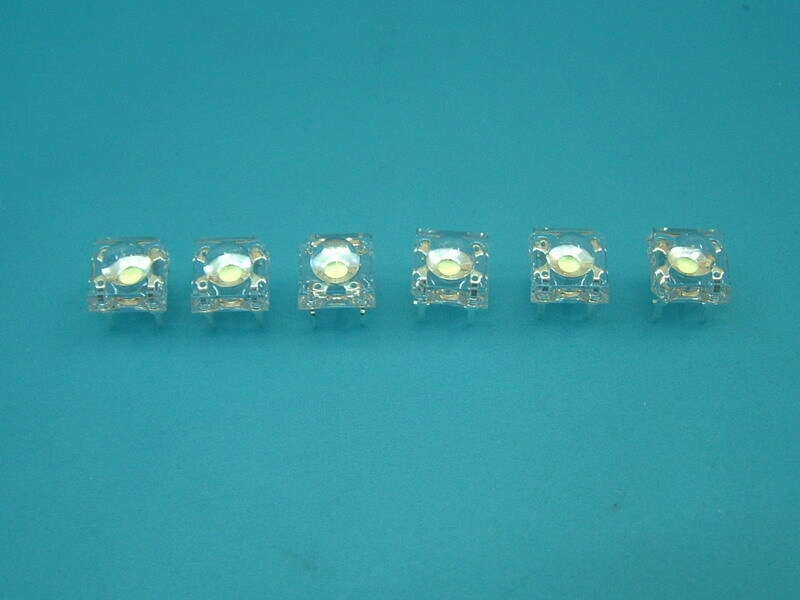 At present, most commercial white LEDs is two wavelengths, that is, blue light single chip mixes with YAG yellow fluorescent powders to produce white light. 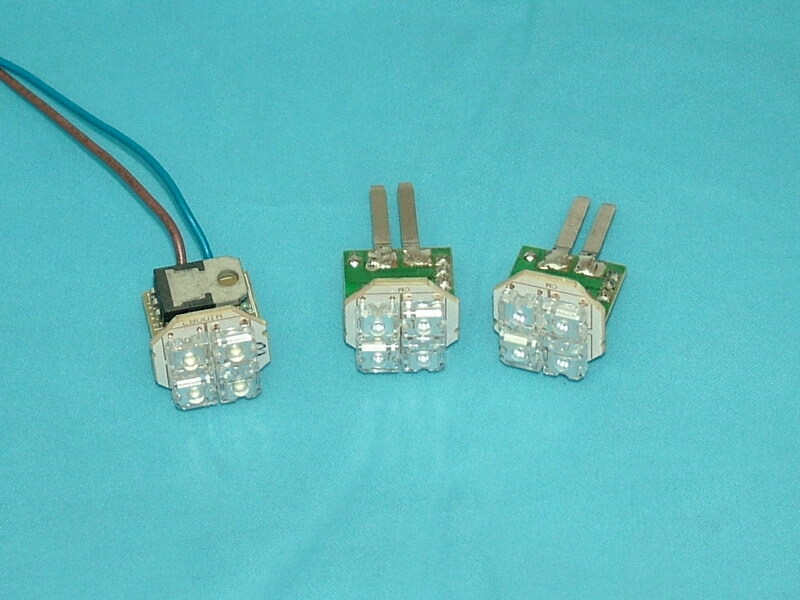 It is expected that three wavelengths will be more prevailing in future, that is, inorganic ultraviolet ray chip mixes with red, blue and green fluorescent powders to produce white light. 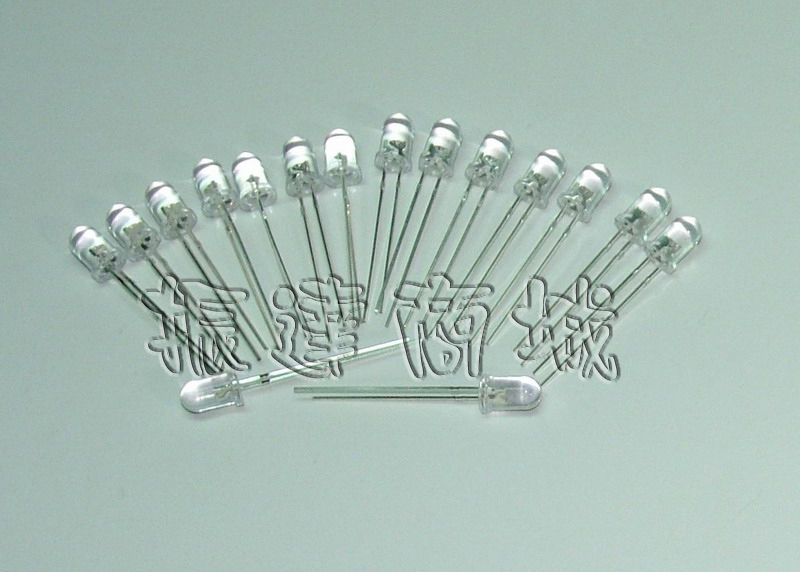 It will substitute for fluorescence lamp, compact energy saving fluorescent bulb and LED back light.